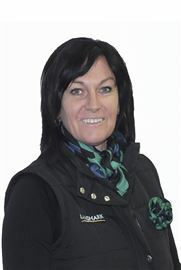 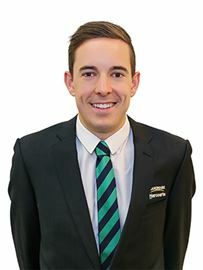 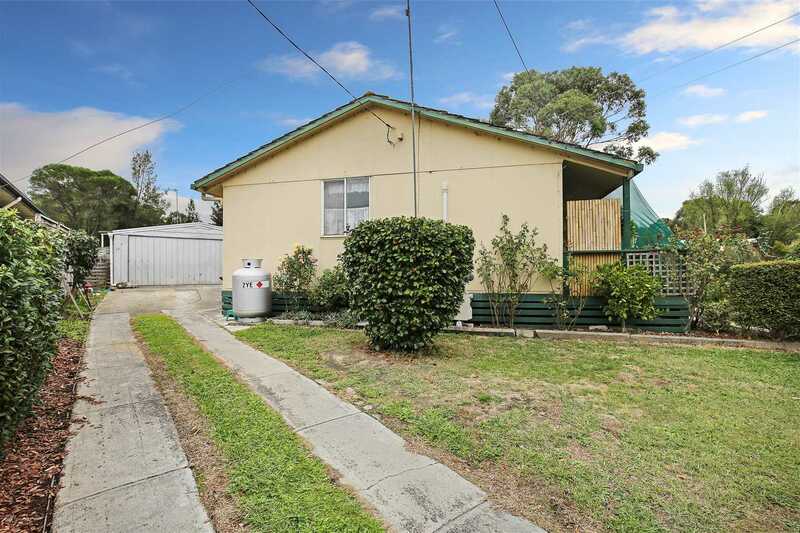 Calling all first home buyers, investors, downsizers or flippers. 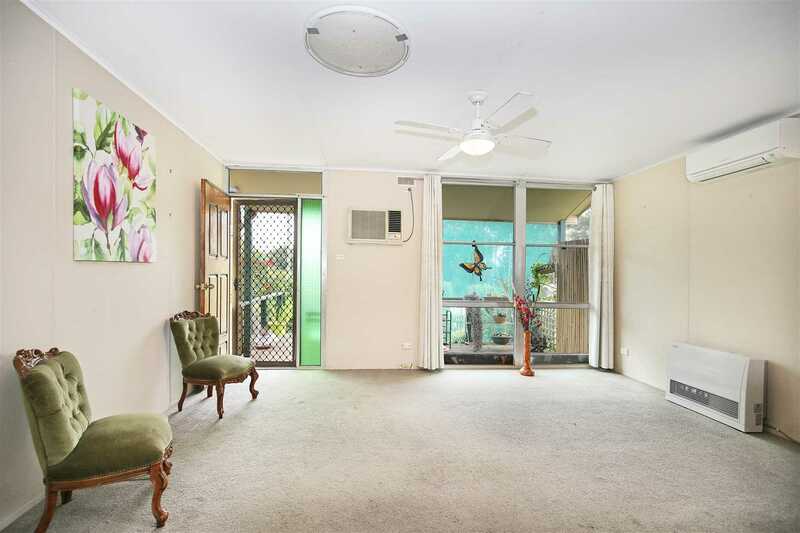 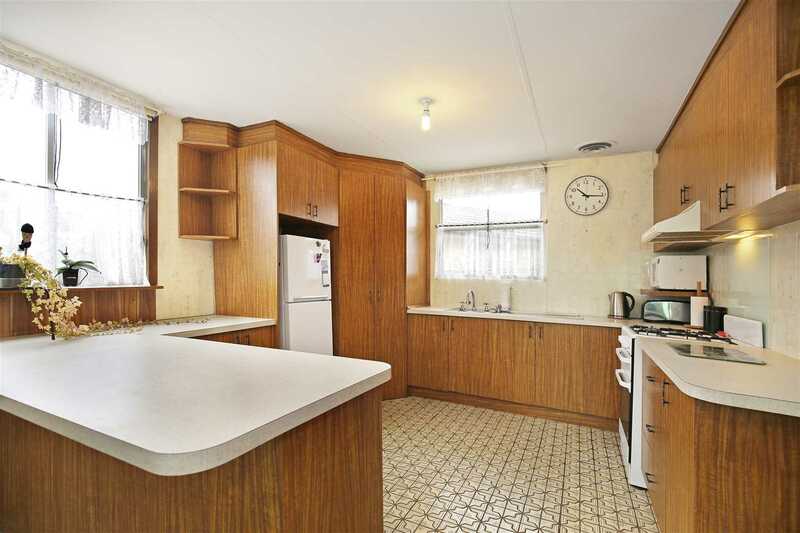 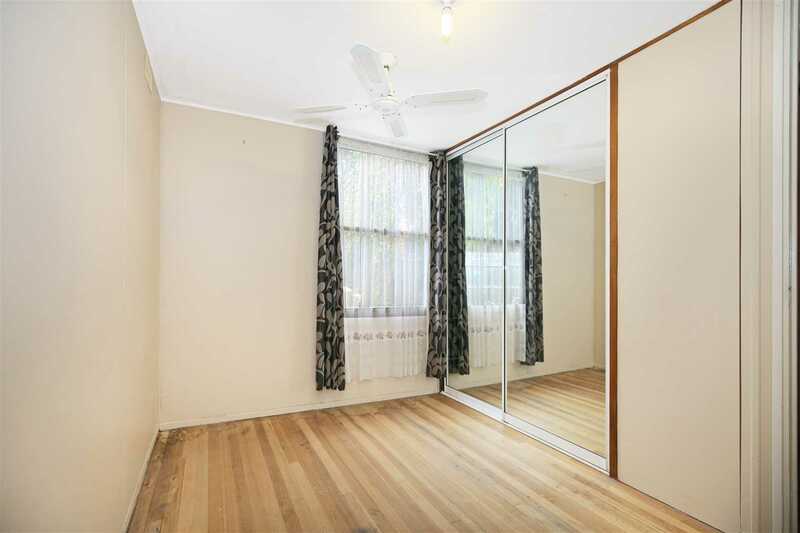 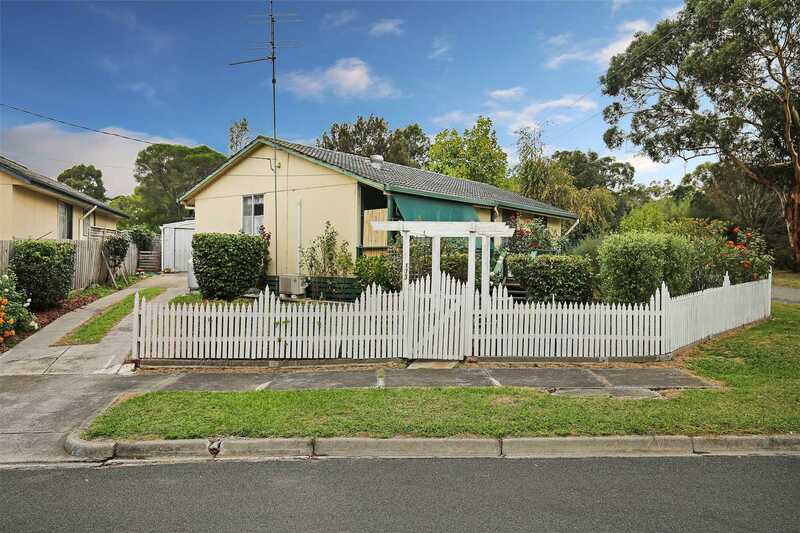 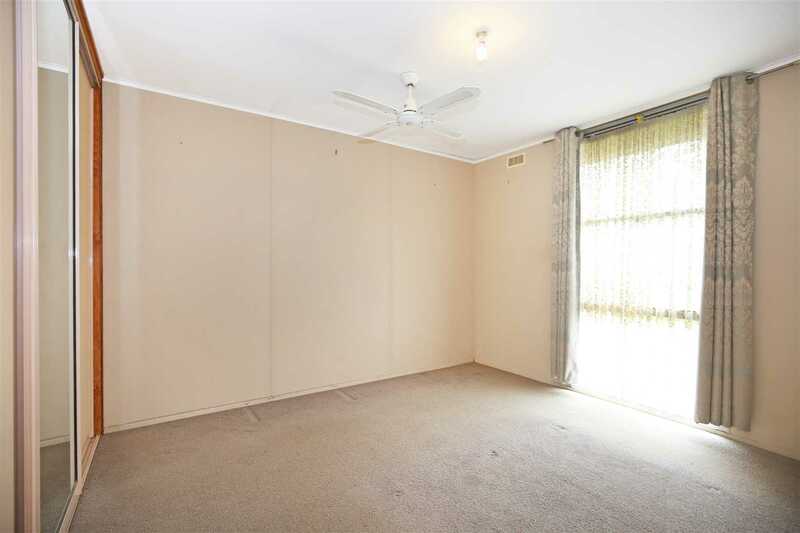 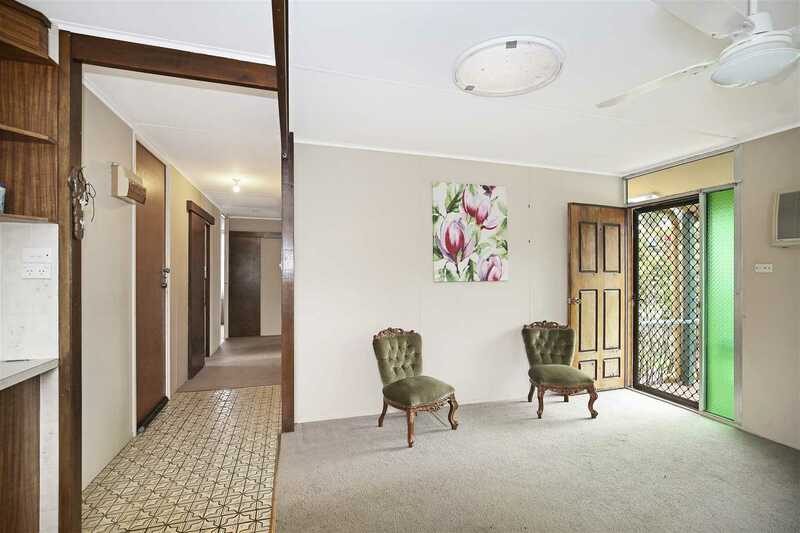 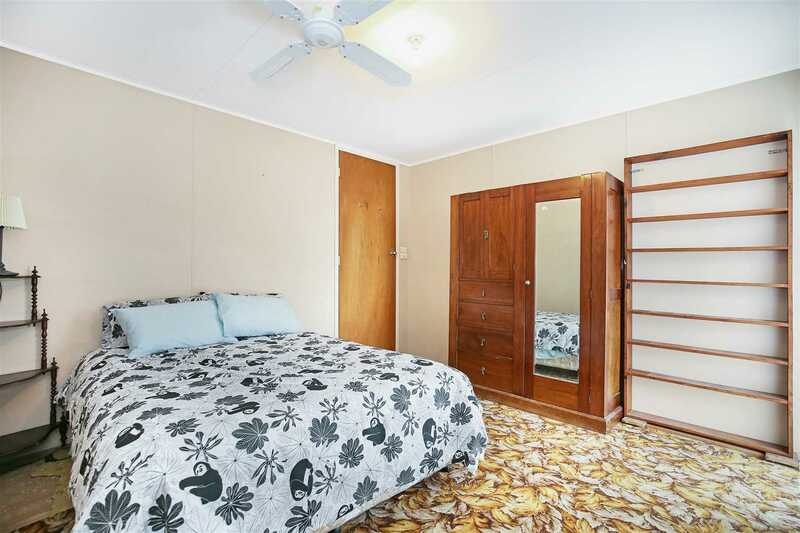 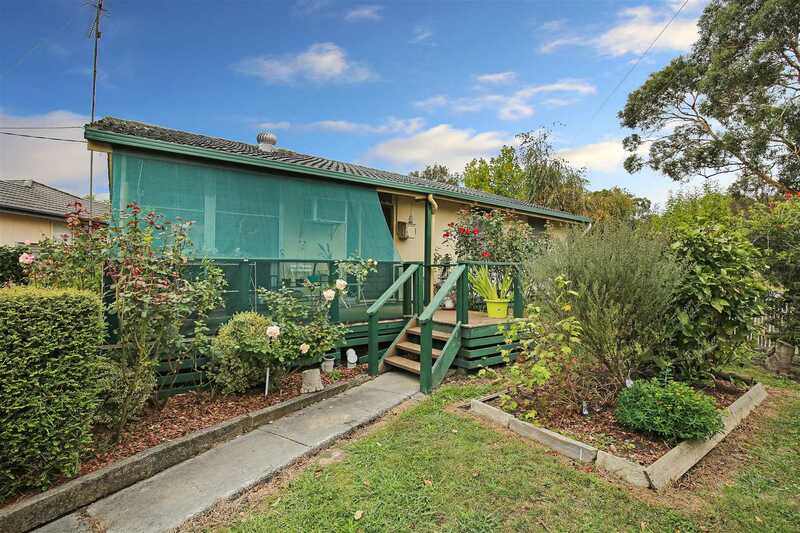 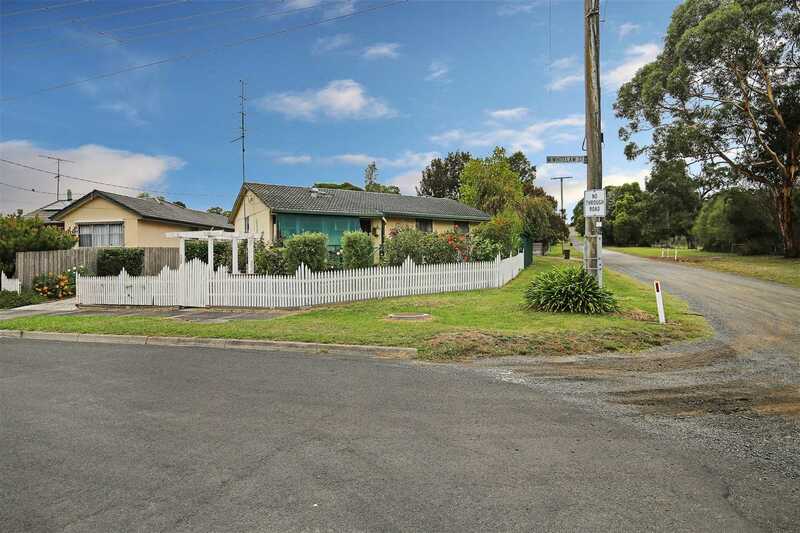 What ever your passion this lovely home at 173 Whitelaw Street, Meeniyan is waiting for you. 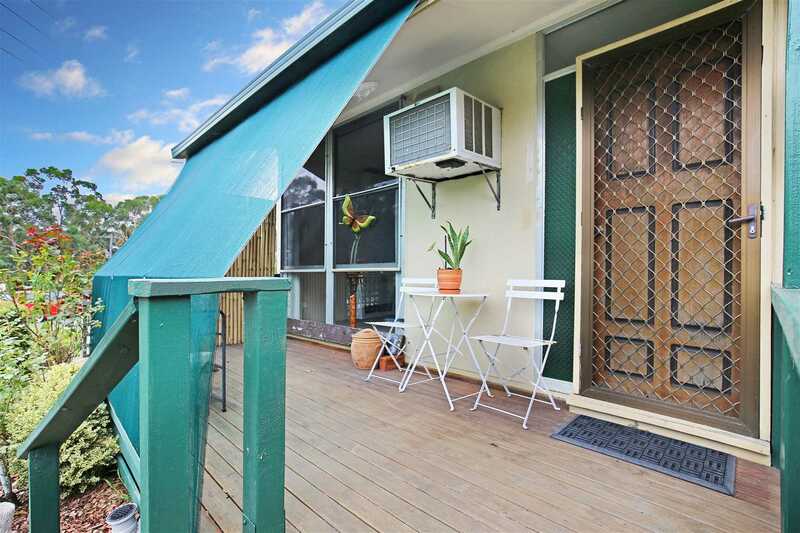 Located on a large, flat corner block this comfortable home is an easy stroll to the central shopping village and eateries Meeniyan has on offer. 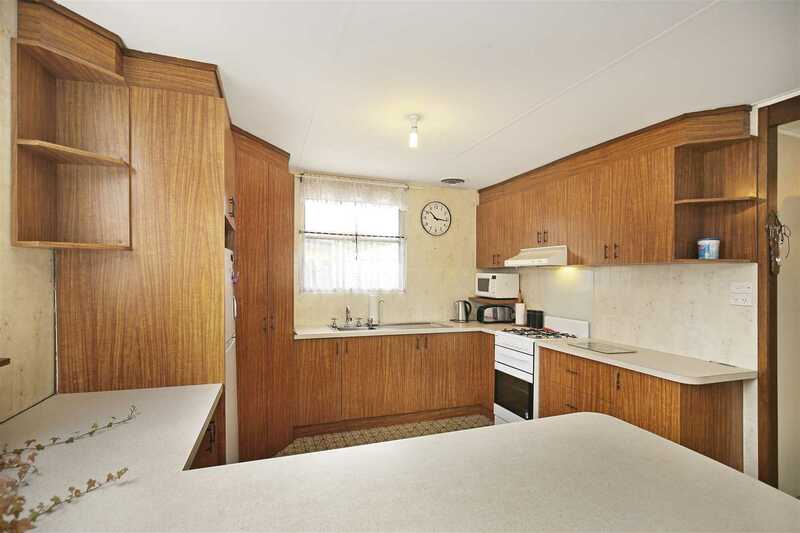 Boasting 3 bedrooms, two with built in robes, open plan kitchen and living area complete with gas cooking, rangehood and breakfast bar. 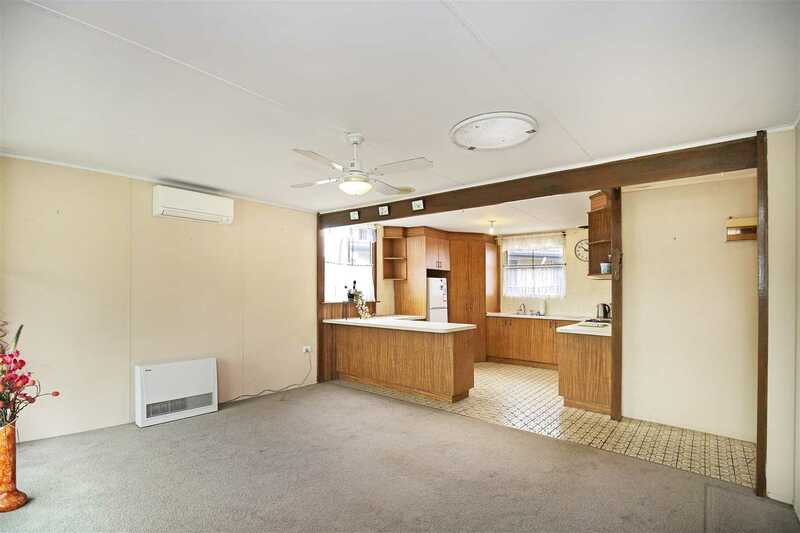 Spacious living area with central hallway to all bedrooms. 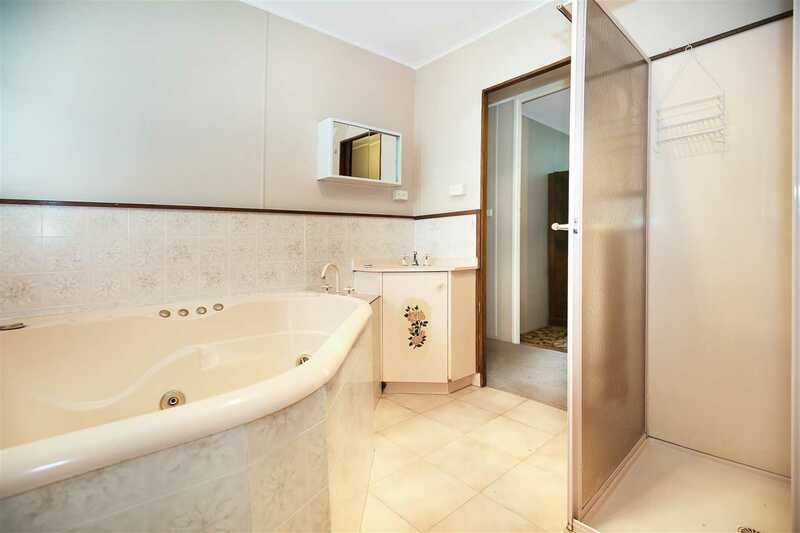 The bathroom is generous in sized boasting large corner spa bath and separate shower. 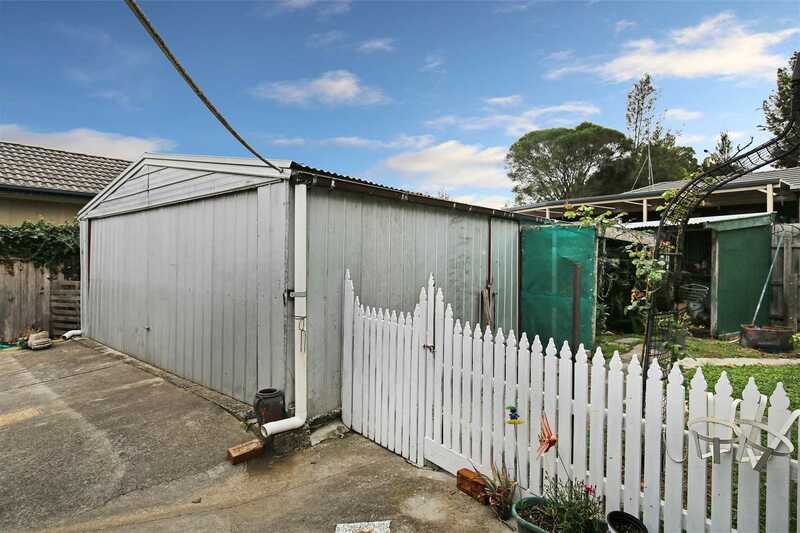 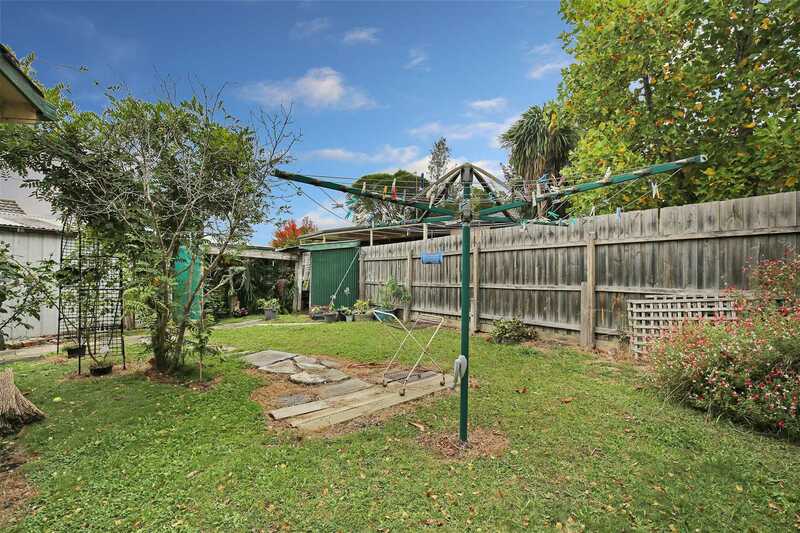 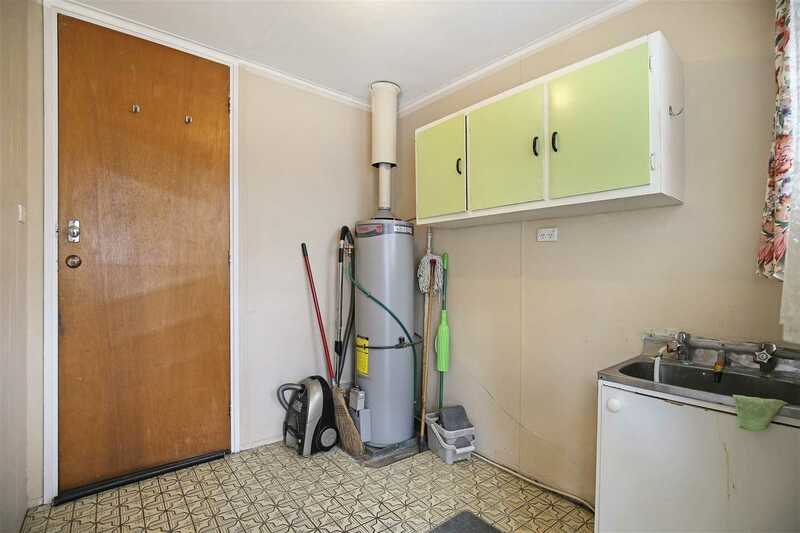 Up the concrete driveway at the rear of the block you'll find a large shed complete with concrete flooring and enough room to house two vehicles or a workshop for the hobbyist or tinkerer. 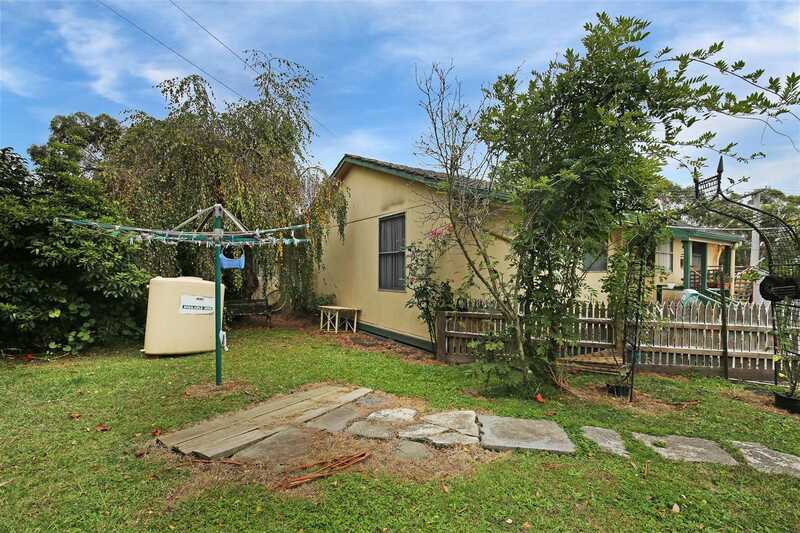 Set amongst a beautiful low maintenance garden with lovely established trees and shrubs, this quaint home is a must see for all.